The historic hotel and the former residence of the Maharaja of Jaipur played host to an event organised by the Italian luxury brand Bulgari. 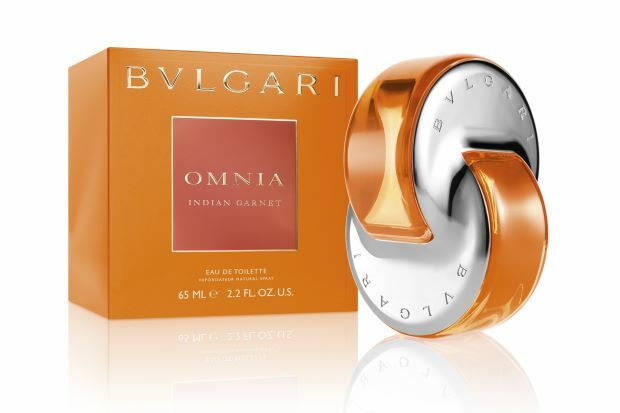 The occasion was the launch of Bulgari’s latest Omnia range of fragrances, aptly named Indian Garnet. 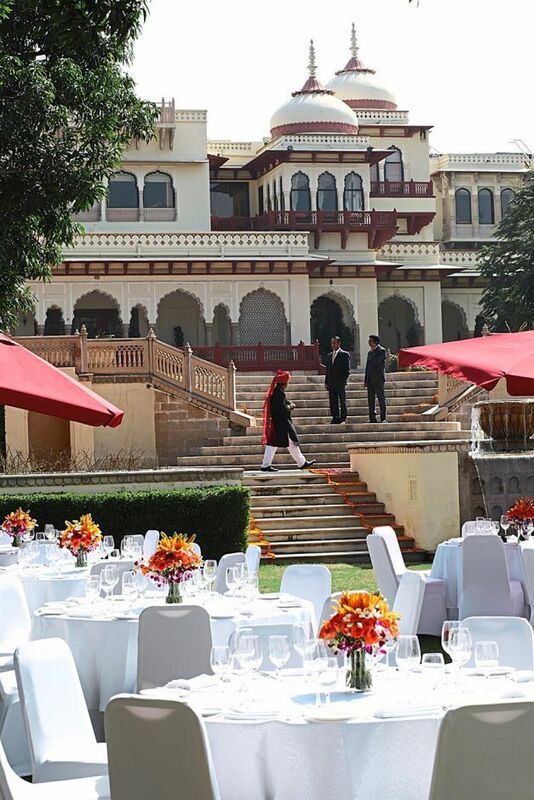 Media members from all over the world were flown to Jaipur and the fragrance introduction was held on the sprawling garden grounds of the Rambagh Palace. As the morning sun was out in full force, guests were sheltered by colourful umbrellas in varied shapes and hues. It took the Spanish master perfumer Alberto Morillas one and a half years to create this fragrance! 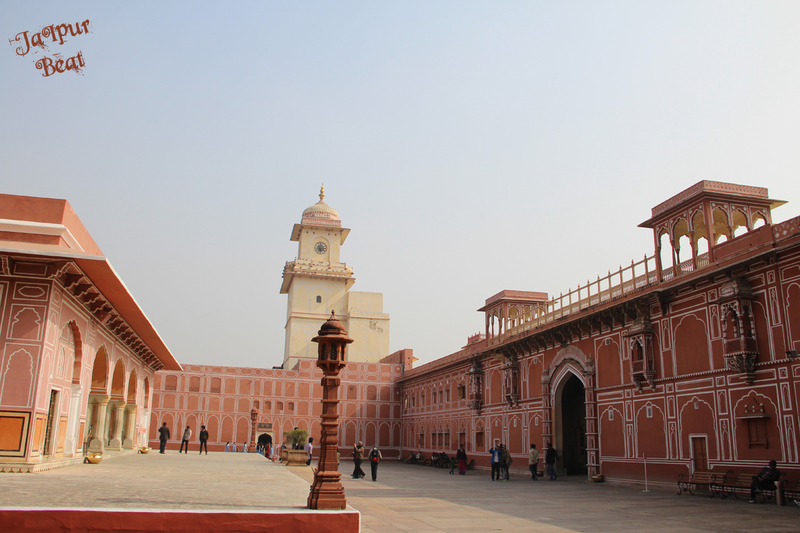 To create an instant evocation of the Indian sub-continent, India, for its distinct orange shades of sunsets and other panorama, had to be Bulgari’s launch place, but Jaipur as the destination city was chosen because Pink City is the place where Bulgari sources for the gems used in its jewellery. Morillas was inspired by strong elements such as tuberose and saffron, both emblematic of India. Each of the accord reminded him of the colour of a sari. He said, ‘The Omnia Indian Garnet woman resembles a queen. She embodies a form of femininity, serenity, nobility and elegance which one encounters everywhere in India, from the most humble woman to the Maharani’. 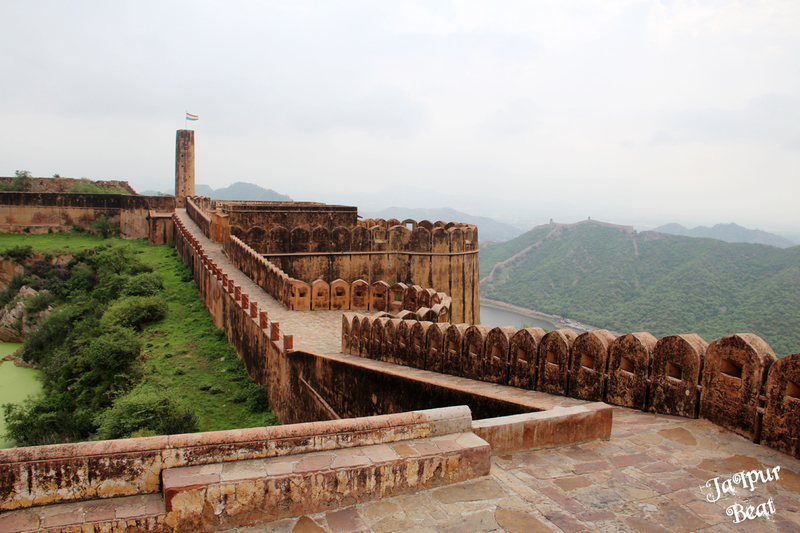 There were also extravagant dinner parties held at Jaipur’s Jaigarh Fort and City Palace. The latter was attended by royalty and VIP guests, complete with decorated elephants, twirling dancers and a marching band. Note: The information of the launch and quotes have been taken from the launch coverage news.